Surrender at 20: 9/21 PBE Update: Star Guardian Minions & Music, SG Lulu Previews, and more! The PBE has been updated! 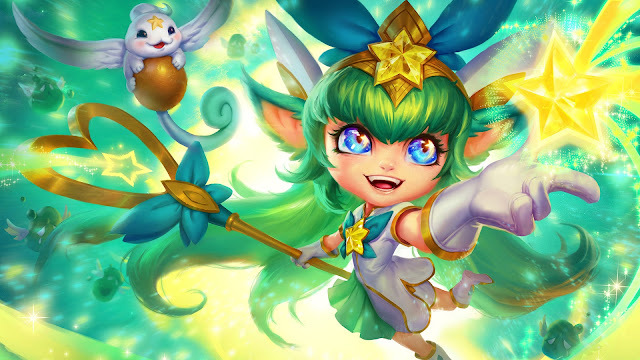 As we continue the new 6.20 PBE cycle, tonight's patch includes Star Guardian themed minions & music, Star Guardian Lulu up for testing, and more! 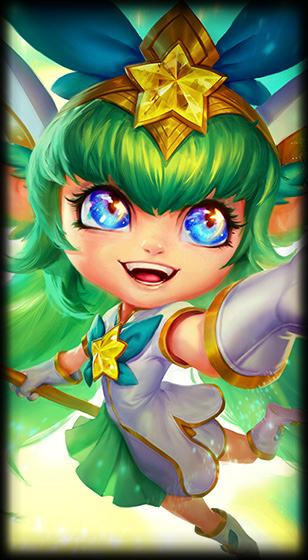 Looks like we have a new set of STAR GUARDIAN themed minions now on the PBE. Like PROJECT or Pool Party minions, these themed minions will likely accompany the release of the new skins and be available on live for a limited time. Stay tuned for more information! 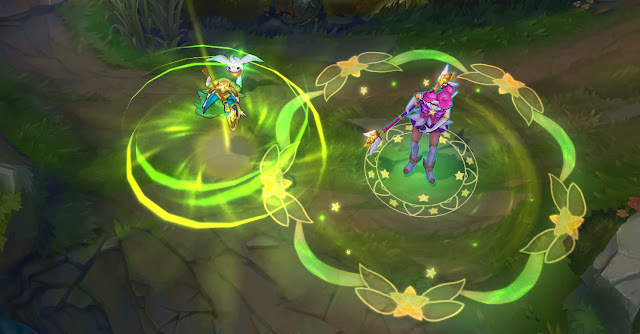 For the Star Guardian patch, loading into a game as one of the Star Guardian skins will play a short music clip! Previews for the other Star Guardian skins can be found here. The previously seen ward now named "Mechs vs. Minions Ward" - video preview. Mana cost increased to 70 from 50.